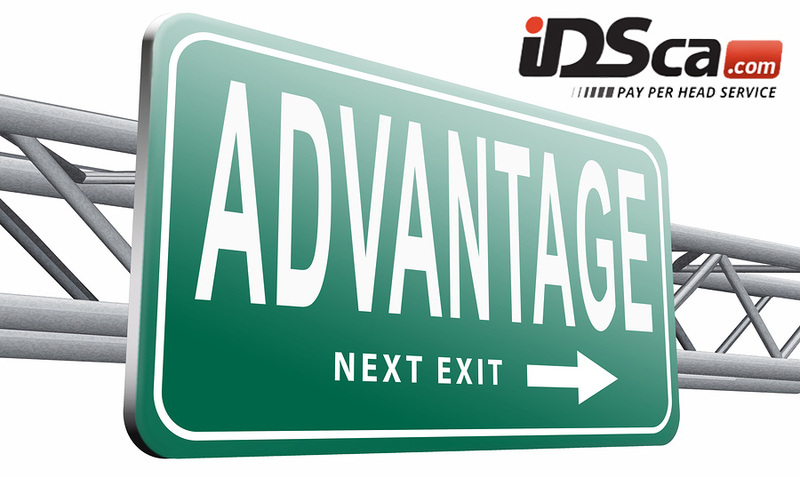 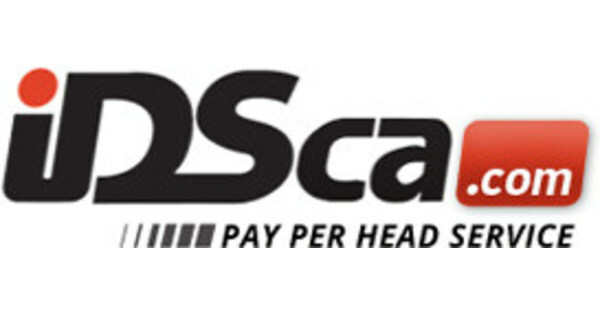 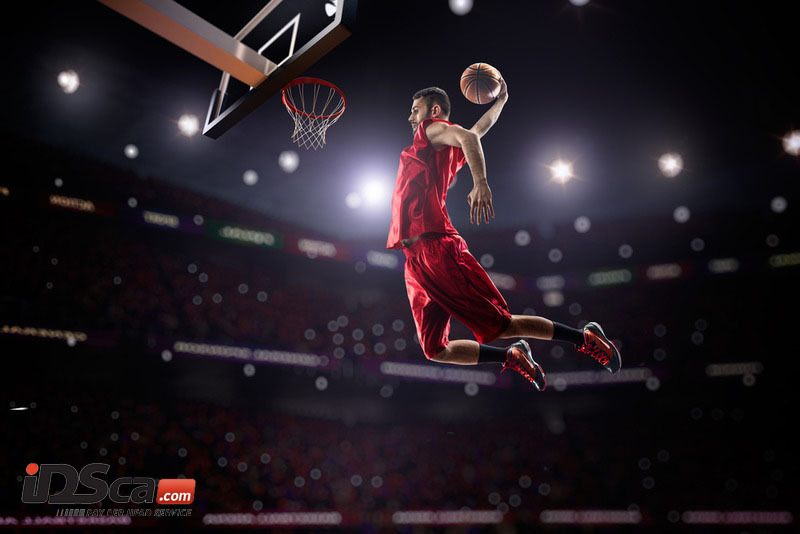 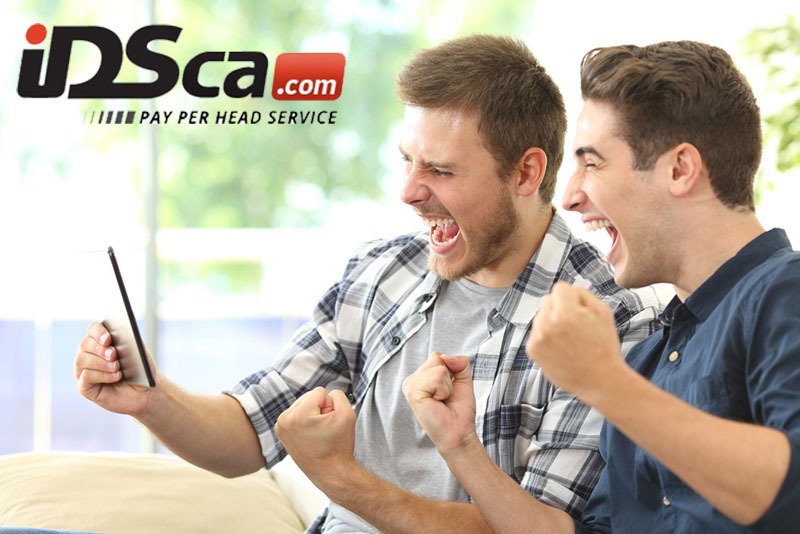 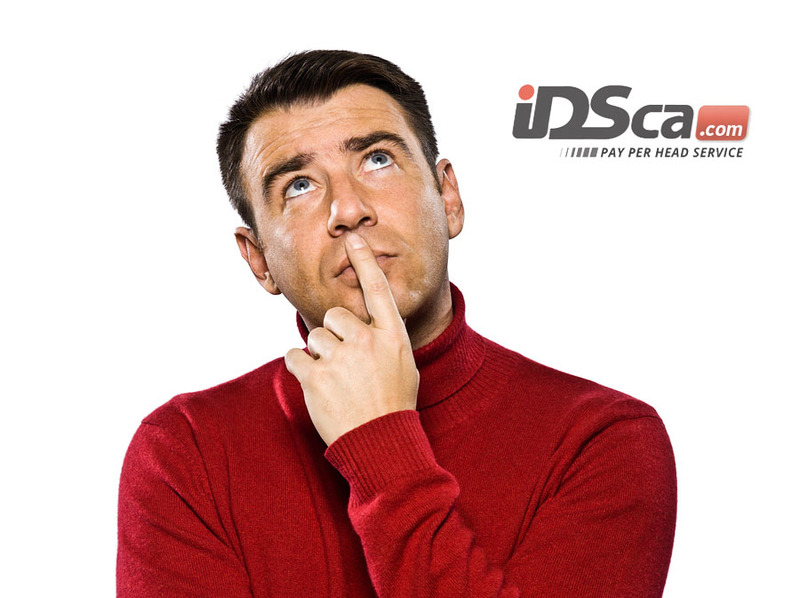 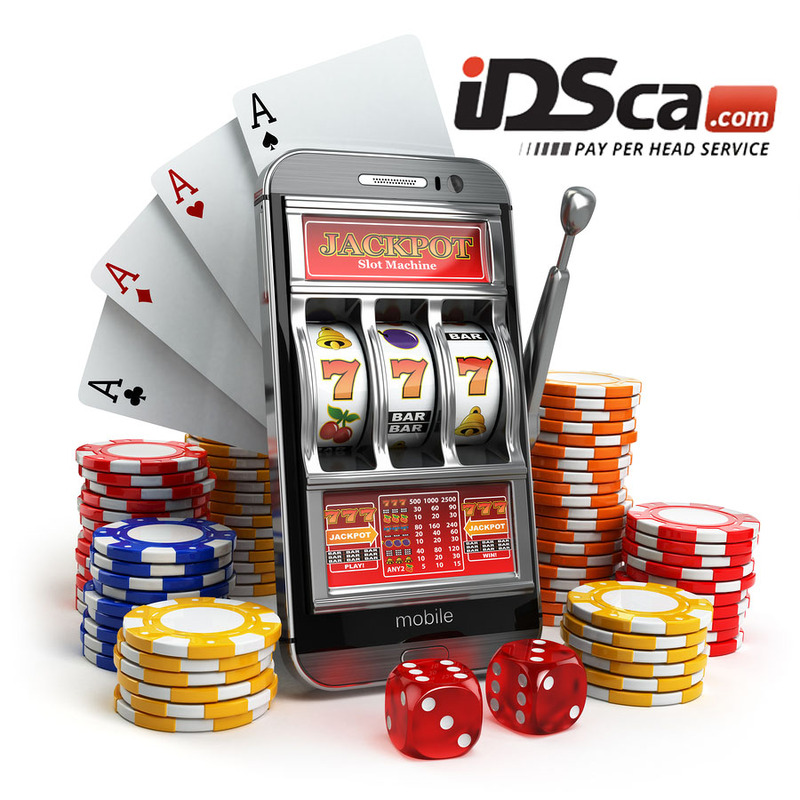 IDSca is a preferred pay per head sportsbook that bookies and gamblers view as customer oriented. 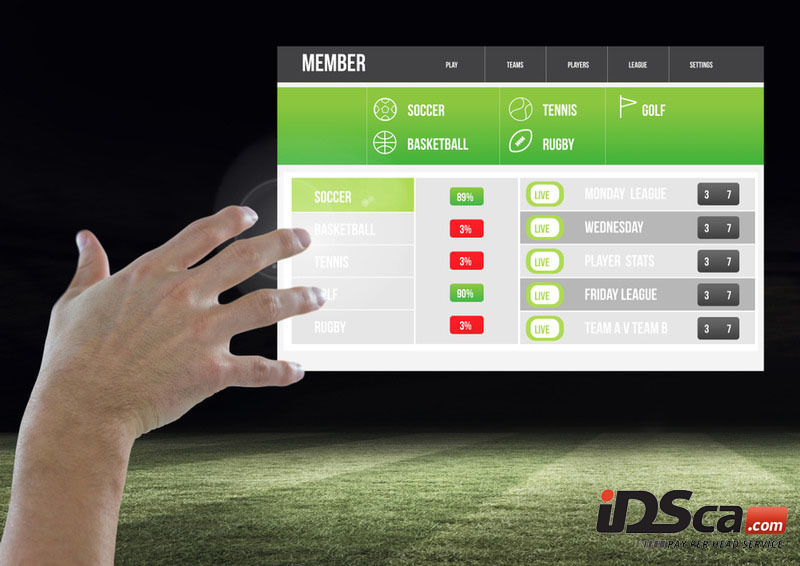 It looks after the welfare of its betting customers by providing them with more options and information for their betting activities. 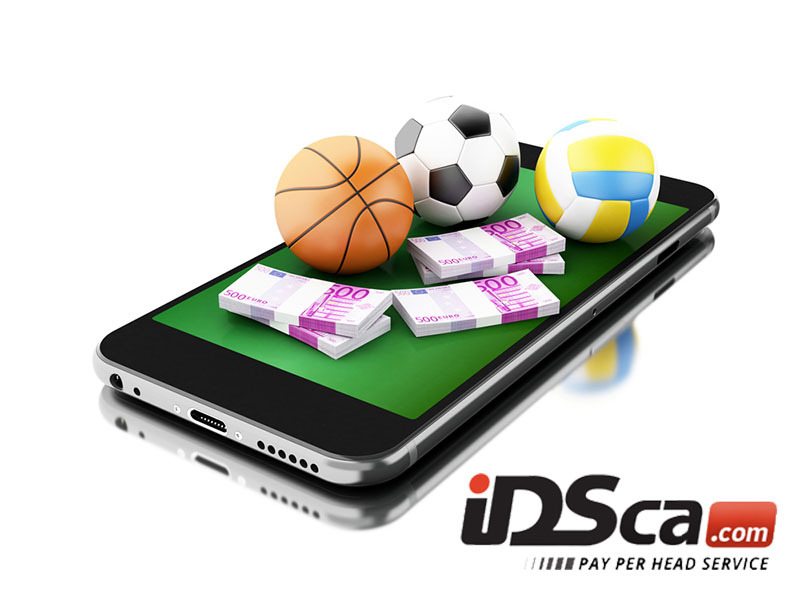 The IDSCA does not only include tools for betting but also tools to calculate the possible profit of the bookie. 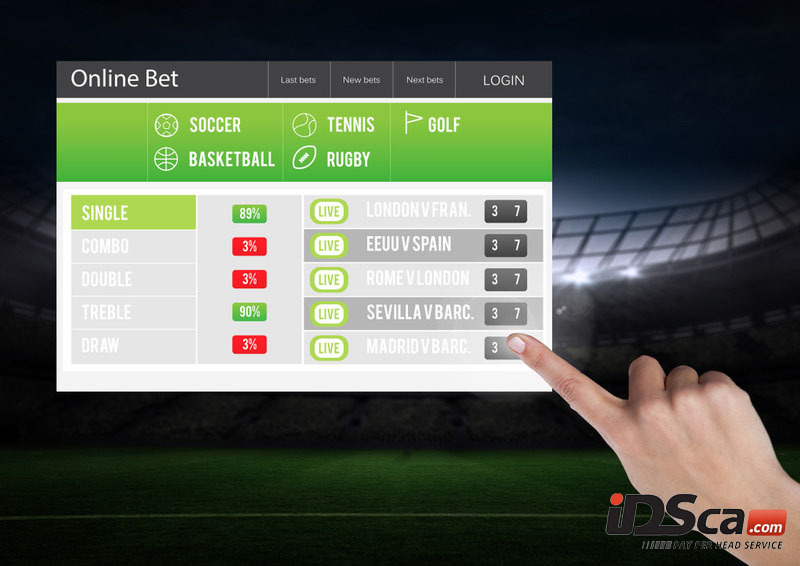 Bookmakers are always searching for better ways to expand their online betting business. 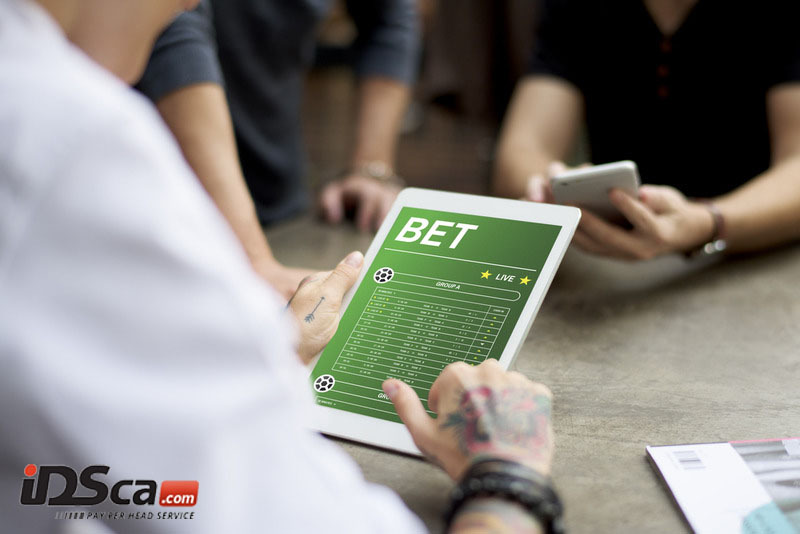 The traditional method of gathering gamblers and operating the betting company was so laborious and eats much of the bookie’s time. 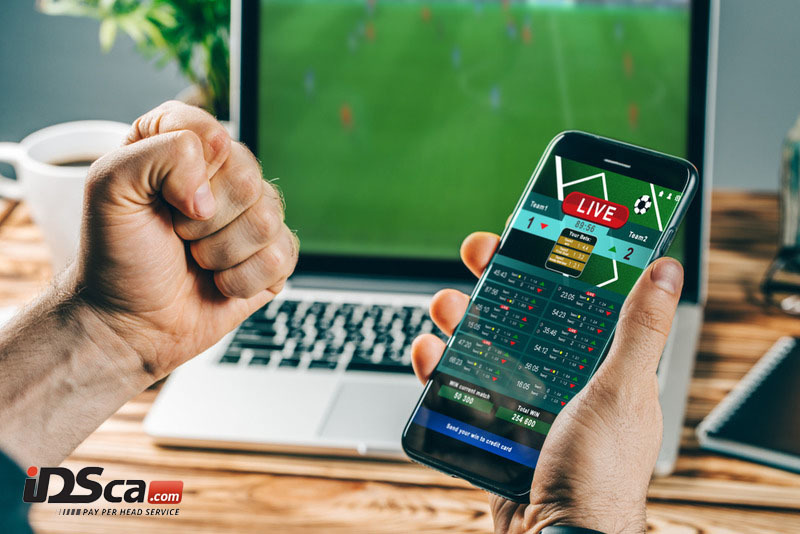 Rather than keeping the focus on recruiting more gamblers to their fold, bookmakers spend their precious time on inventory and accounting….